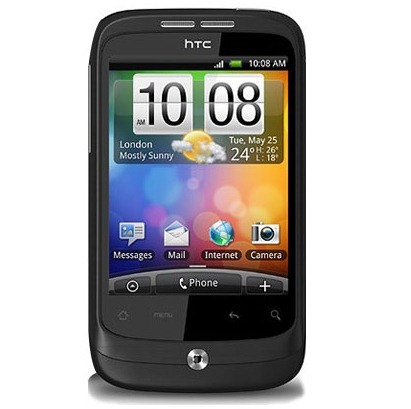 It may have taken a little longer than other HTC phones, but the Wildfire has finally been rooted… in a way. This method doesn’t unlock NAND on the phone (which means you can't remove stock apps or install custom ROMs), but it does allow running applications that require root (here are 8 great root-only applications if you need inspiration). XDA user MartinEve, who accomplished the soft root, is already in talks with the developers of unrEVOked to make a more permanent solution, but until then, you can follow the instructions below to root your Wildfire (to find the most up-to-date instructions, hit the source link). You must have adb working. Step 4: Run the SoftRoot application that is now installed. The application will now crash. Wait 2 seconds, close it and you are rooted. You will need to re-perform stage 4, only, each time you reboot.